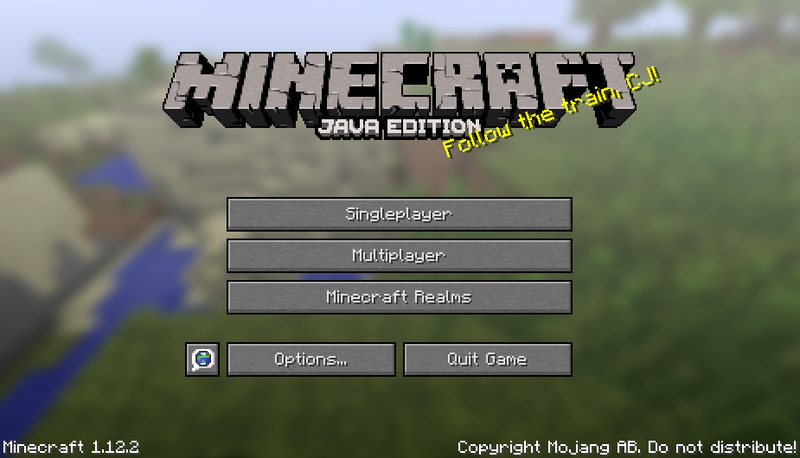 Developers have long claimed that the game on the old engine (in Java) is called Java Edition, as many know, there are other versions of Windows 10 Edition, Education Edition. That there was less confusion, each such version received an additional designation in the form of Edition. In this version, even slightly changed the logo in the main menu, adding the inscription Java Edition. Whether it's good or not, it's not even clear, every player will decide for himself. Although it looks kind and decent. Plus some bug fixes that few people noticed, but they existed. Which undoubtedly pleases, because you can download Minecraft 1.12.2 and not worry about the next problems with the game process.